Philanthropy West Virginia is pleased to host our Education Funder Affinity Group and all members for a visit with the National Grantmakers for Education and their Executive Director Dr. Celine Coggins at Stonewall Resort on Thursday, May 30th. Dr. Coggins will be discussing the work of philanthropy in education and national funder interest in rural communities. The meeting will be from 11:30 AM to 3:00 PM at Stonewall Resort in Central West Virginia. This visit is part of Philanthropy WV’s focus on engaging national philanthropy leaders to increase funding partners and learning. Thanks to Dr. Jim Denova of the Benedum Foundation’s invitation to Dr. Coggins that we are hosting her for a discussion on rural and West Virginia philanthropy advancing education. 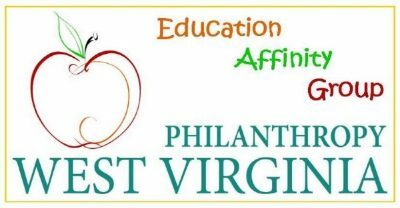 This program is free for Philanthropy WV members and a special opportunity for funders who are not members. This is a program for private, family, corporate, government, and public foundations, giving programs, and donors. It is a non-solicitation event. To register, please email: hilaria@philanthropywv.org. A full agenda will be released in April.